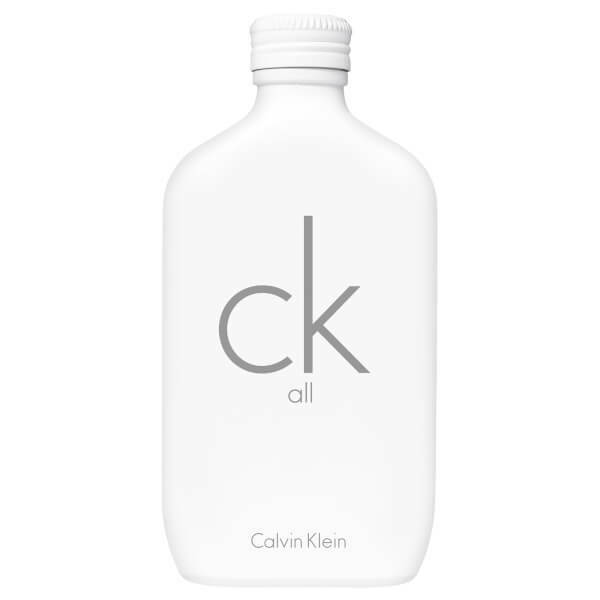 The CK All Eau de Toilette is a reimagining of the original CK One fragrance from Calvin Klein. The refreshing scent continues the unisex tradition, based around effervescent citrus top notes of Mandarin, Bergamot and Grapefruit Blossom. 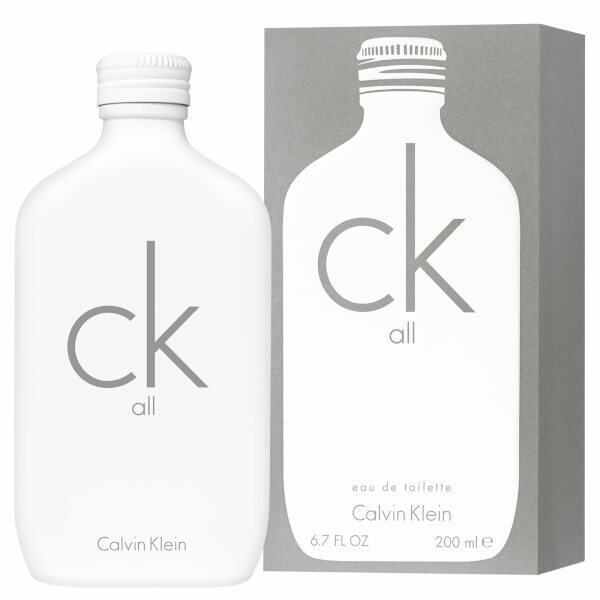 Warm, oriental accords of Amber, Musk and Vetiver combine with a floral bouquet of crisp Jasmine and clean Lily for a contemporary perfume that lingers.